There was an internet outage at my house and it took me 26 hours to solve…. turns out some animal chewed the LAN cable in the crawl space under the house. I replaced the cable. So far so good. Sorry for everyone that tried to access my website!!! Here is a picture of the CHEW MARKS!!! 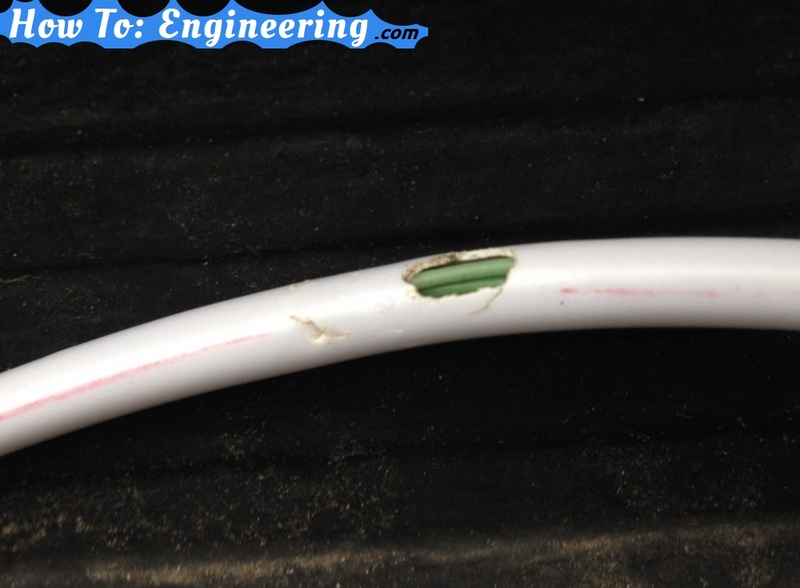 This cable was in the crawl space under the house and something chewed through the LAN cable! Previous Previous post: Longboard/Skateboard Printable Templates!